We see it on the news every day. We read about it constantly in our papers and online. Tragically, too many of us know those whose lives have been lost, their families grieving, their communities asking why. Too many of us are living this reality. It’s a nationwide problem: opioid abuse. Just how bad is it in Arkansas, and what are we doing to get a handle on this crisis? 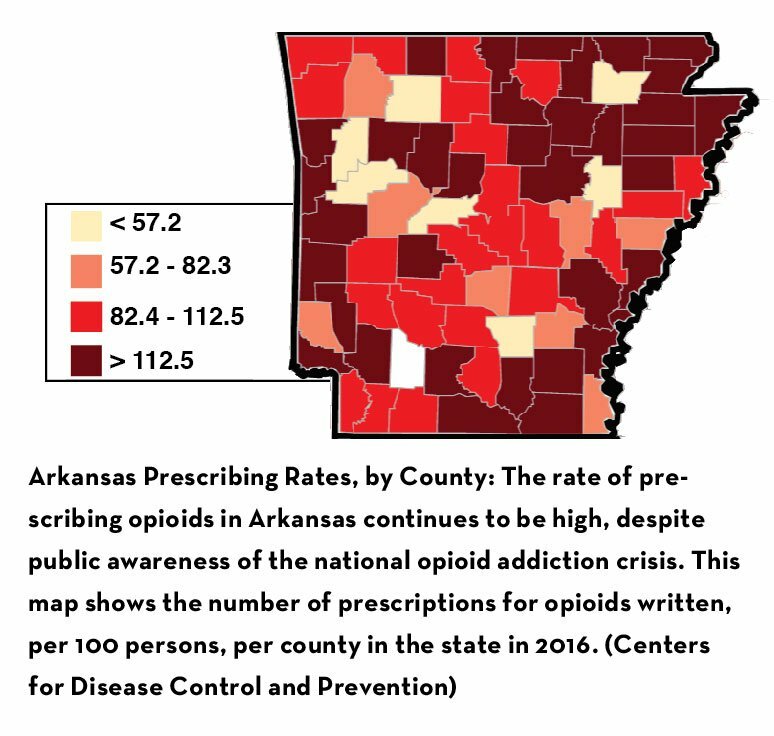 Stark Stats• Arkansas currently ranks 2nd in the nation for the number of opioid prescriptions written. 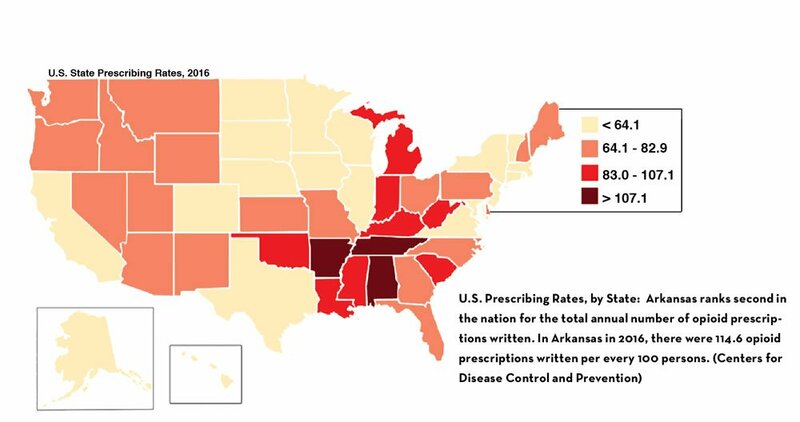 Only Alabama has a higher prescribing rate. • As the number of prescriptions written for opioids goes up, the number of deaths from opioid abuse goes up. These go hand in hand. • In Arkansas in 2016, 114.6 prescriptions for opioids were written per every 100 persons. That’s more than one prescription per person for every man, woman and child in Arkansas. • The Arkansas death rate from opioid overdose is on the rise. In 2015 (the last date for which figures are available), the opioid death rate was 6.6 per 100,000 population. That’s 186 opioid-related deaths, up 14% over 2014. 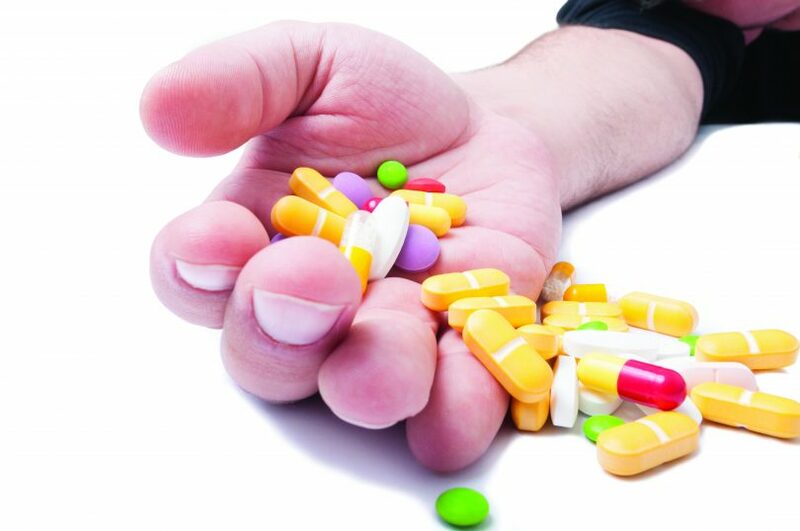 The combined drug overdose death rate was 13.8 per 100,000 population. That is 392 deaths, up 10% over 2014. • We know that the number of reported deaths attributed to opioid overdose is low. • Prescription opioid addiction often leads to heroin use, as heroin is less expensive than prescription opioids. • 70% of the opioids taken without medical need come from people the users know. They may be prescriptions for a family member or pills left over from treatment of an earlier illness. Often, they are pills easily found in the medicine cabinets of friends’ and family’s homes. Arkansas ActionsGovernor Asa Hutchinson is committed to reducing opioid deaths and abuse in Arkansas. This year, he signed into law Act 820, which requires prescribers to check the Arkansas Prescription Drug Monitoring Program (PDMP) database each time they prescribe a Schedule II or Schedule III opioid, and the first time they prescribe a benzodiazepine medication to a patient.  Arkansas has had its own PDMP since 2011. (Every state except for Missouri currently has an operational PDMP.) Dispensers in Arkansas have been required to electronically submit information regarding each prescription dispensed for a controlled substance since that time. That has given our state a foundation of information upon which to call. The 2017 law additionally requires prescribers to check the PDMP with each prescription written for these drugs. 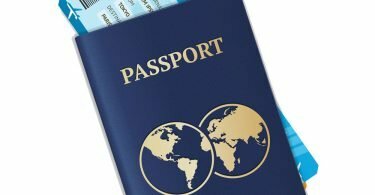 This will give them information on whether or not their patients have been prescribed these controlled substances by other providers, as well as how much and how recently. This is not a check ON providers; it’s a check FOR providers, so they can be better informed about their patient’s opiate use before prescribing. The new law will take some time to become routine for prescribers, but statistics tell us it will make a real difference in reducing opiate abuse. We realize that change is difficult and that there will be a period of time needed to increase acceptance and understanding. We also want to reassure prescribers that we have been listening to your concerns, and tweaking of the PDMP software for more timely access and ease of use is currently underway. EnlargeIt Will Take All of UsI call the epidemic of opiate drug use an “opidemic.” What we’re trying to do here in Arkansas is improve the numbers, reduce deaths and reduce people’s reliance upon these drugs. The Governor is asking, and as Drug Director, I am asking, that we all work together to reduce the opioid problem in Arkansas. States that have mandatory requirements for prescribers to check their PDMP have shown a 25% decrease in deaths and emergency room visits. The new law is not aimed at depriving anyone of needed medications but is directed at prescribers to make better prescribing decisions based on history. We know that people who are addicted to opiates often “doctor shop,” going from physician to physician stating that they need relief from pain. One patient could easily, prior to the PDMP prescriber mandate, collect hundreds of opioid pills over the course of a few weeks. 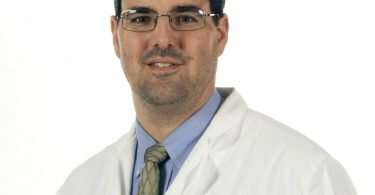 I know of one physician, initially highly skeptical of the PDMP and its intended use, who is now speaking out on its behalf. The first two patients’ names he entered into the PDMP showed visits to other physicians recently, where they sought and were written prescriptions for opioids. He was taken by surprise; he thought he knew these patients well. Instead of writing the prescriptions they asked for, he helped them seek counseling for opioid addiction. He knew that they needed help, and he provided it. 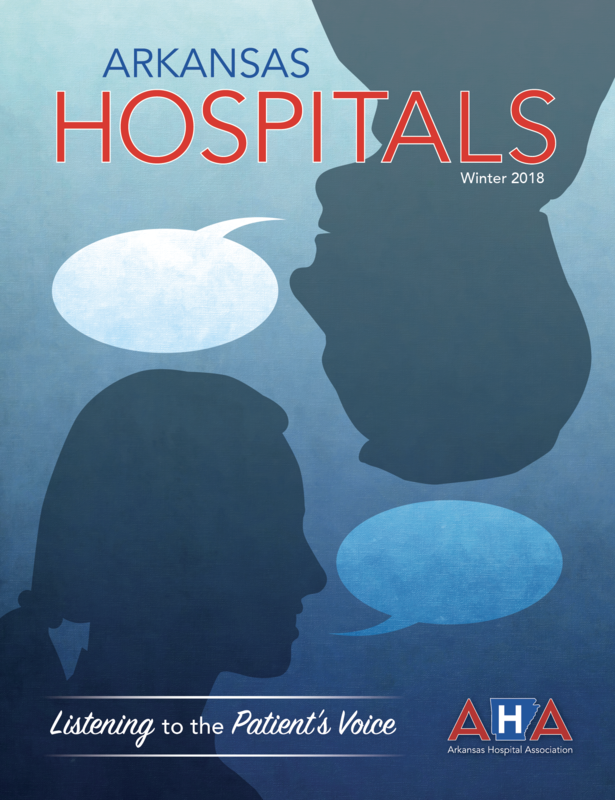 Together, our hospitals, physicians and other prescribers, along with prescriber policy voices like the Arkansas Hospital Association, Medical Society and Medical Board, can, with consistent use of the PDMP, assure that prescriptions written for opioids are done so with full knowledge of the patient’s prescription history. Arkansas’s “opidemic” can be turned around if we all accept our responsibilities in this tragic and growing crisis and work together collectively to make the difference. Using the PDMP to its potential, improving prescribing habits, encouraging more consumer use of existing Prescription Drug Takeback programs, helping those who have developed a reliance upon these drugs to find help in overcoming addiction – these are the tools that will turn the tide in Arkansas. Kirk Lane is the former Chief of Police in Benton, Arkansas. He is a former member of the Arkansas Drug and Alcohol Coordinating Council, the Arkansas Prescription Drug Advisory Board and served on the advisory committee for the Arkansas Prescription Drug Monitoring Program. He began his position as Arkansas Drug Director on August 7, 2017.